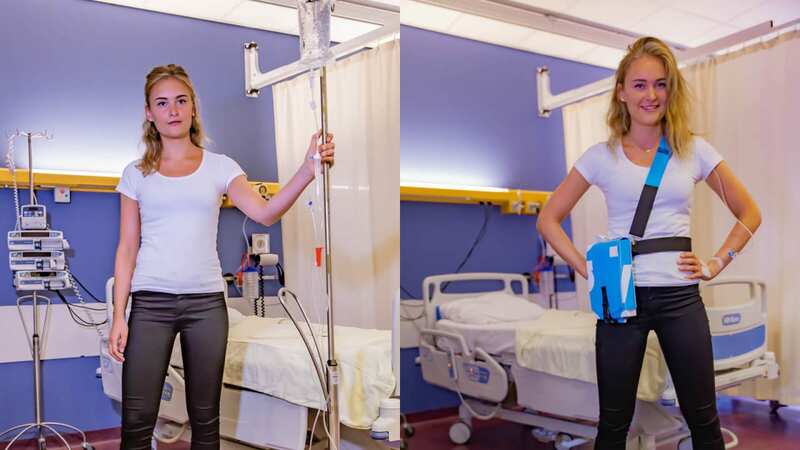 Researchers at the University of Groningen have made a more portable, wearable alternative that will be brought to the market by start-up IV Wear. Intravenous Drips are cumbersome and unsightly, especially if continuous treatment is required, so a team of researchers from the University of Groningen are developing an alternative that provides better ease of movement for patients.  The announcement was made on Northern Knowledge (and reported by the GIC), an organisation that works to monetise research by both the University of Groningen and the Hanze University of Applied Sciences to benefit the northern Dutch economy. The portable IV developers say that traditional rolling infusion pole drip is detrimental to the self-confidence of patients. The alternative solution created by the researchers is made out of a lunchbox, and can be worn like a bag. The start-up company, IV Wear, was created by Melcher Frankema (a student lawyer), Maximilian Heintzen (a doctor) and Niels Wijermans (a biomedical technician).